 popular Boney Island Halloween experience on LA Steamers property in Griffith Park. few friends to design and build an entirely new experience by October 11th! experts, live performers, landscapers, laborers, and even hosts during the 15 nights of operation! Steamers and Travel Town on Zoo Drive in Griffith Park. Free tickets and food, too!